Blackberry is surprising us with their Blackberry DevCon 2011. 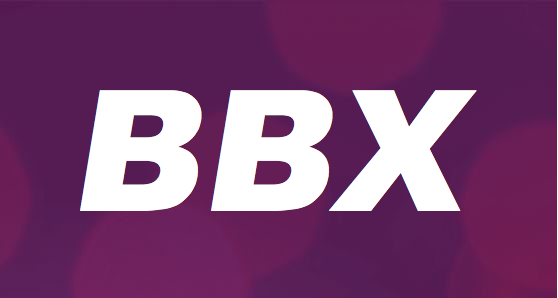 On the day before the live presentation via webcast kicks off, RIM’s Co-CEO Jim Balsillie confirms BBX platform which was exclusively reported earlier this month from a Financial Post. This is great stuff, and be sure to watch the live web cast locked to Crakberry tomorrow in DevCon live presentation.